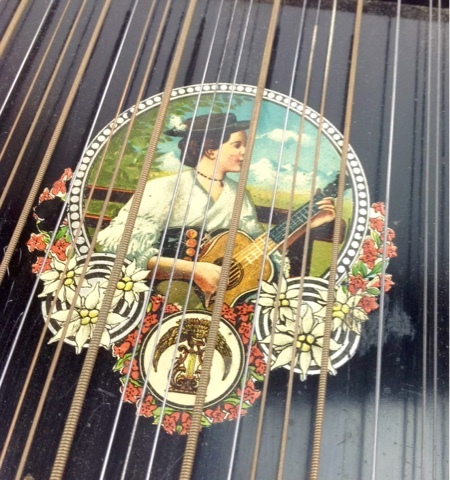 Running with Zithers........: A new find - the quintessential Chord Zither! 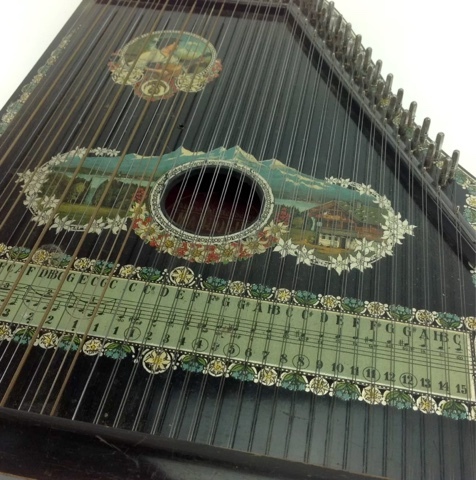 A new find - the quintessential Chord Zither! 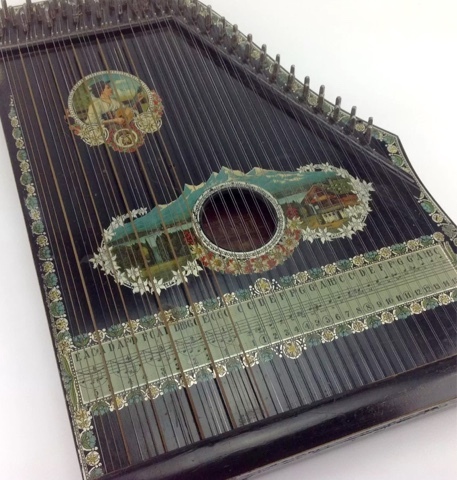 Found and successfully acquired this little beauty yesterday, can't wait to play 'Edelweiss' on this one. It's on it's way and will be shown off at this year's Birregurra's Festival as part of the Birregurra Community Arts Group Expo in the Masonic Hall.